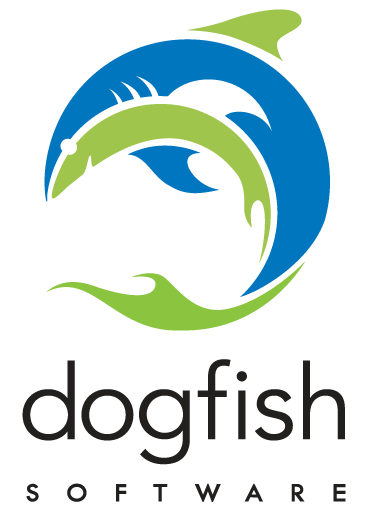 Founded in 2010, Dogfish Software is a Seattle-based consulting firm specializing in handcrafted mobile and web applications development. We provide full-featured iOS and Android development services, including UI/UX design, application infrastructure design, and interaction with custom-built web services. With a diverse portfolio of projects and clients, including Fluke Corporation, Big Belly Solar, Alaska National Insurance, and SoundWater Technologies, Dogfish has established a strong mobile presence that focuses on secure, scalable, well-designed solutions, while still maintaining our expertise in backend infrastructure and web development.